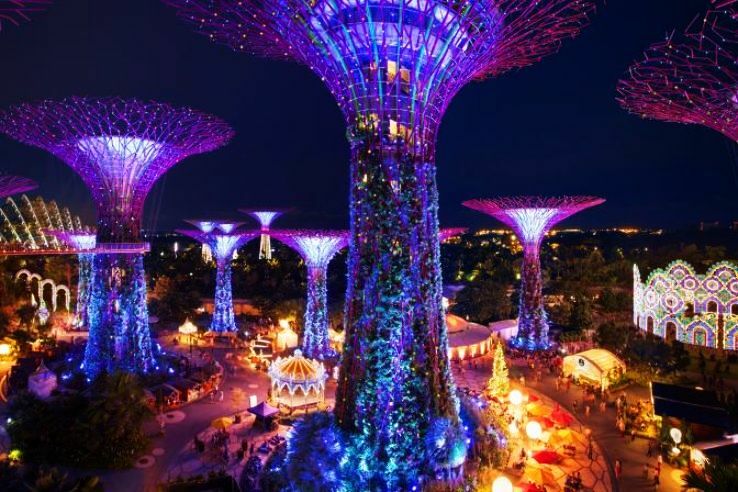 Singapore is a perfect holiday destination. 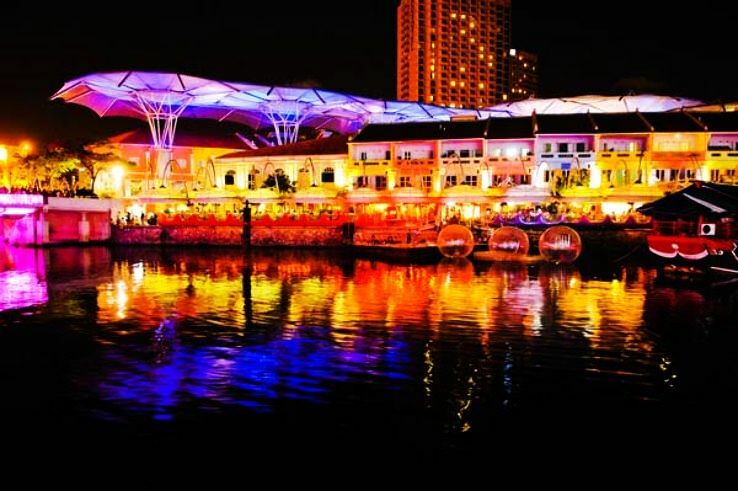 From the cruise to the Little India or beautiful extravaganza hotels, everything is amazing. Leaving all this, Singapore is also famous for a number of festivals. So given below is a list of festivals in Singapore which you must visit in 2018. This New Year is not the same but in the month of January whole Chinatown comes together at a fortnight and celebrates this day. They have a lot of celebration with great pomp and show. All the streets are decorated with beautiful and colourful stalls which are bright red in colour. Even the malls are beautifully decorated. Don’t miss out on the dragon dance and China Parade at Marine Bay. 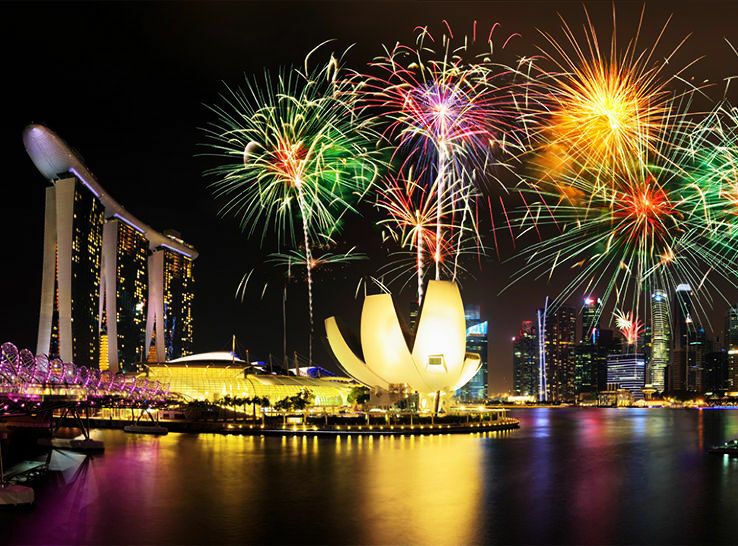 Every year National Day is celebrated on 9th August in Singapore. It is pretty amazing to witness this day. The reason for the celebration of this day is its freedom from Malaysia. 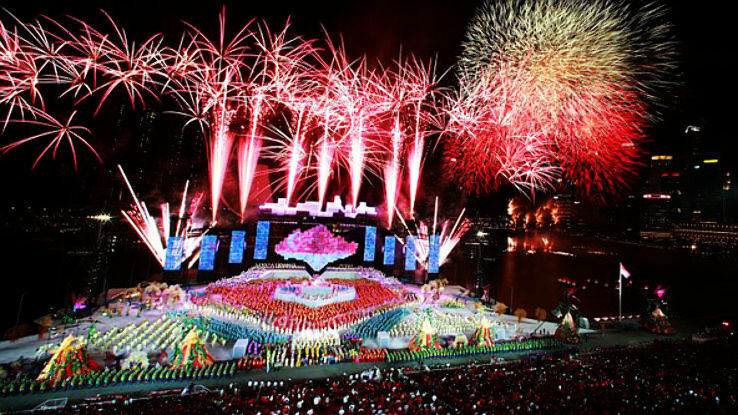 It is one of the most popular festivals in Singapore. Like other festivals, it is a great day where you can notice the culture, heritage, defence, power, and diversity. Another great attraction of this day is the amazing fireworks which are there at night. Every year in the month of October, a river festival is celebrated. It is a weeklong festival where famous DJ’s and other part organizers come forward and organize part at the riverside. Best of arrangements are made for the same. People here come to cruise, enjoy staying there and party like crazy with the best kind of food and booze all around. So festivals in Singapore are pretty amazing to enjoy. It is not in the list of free events in Singapore. 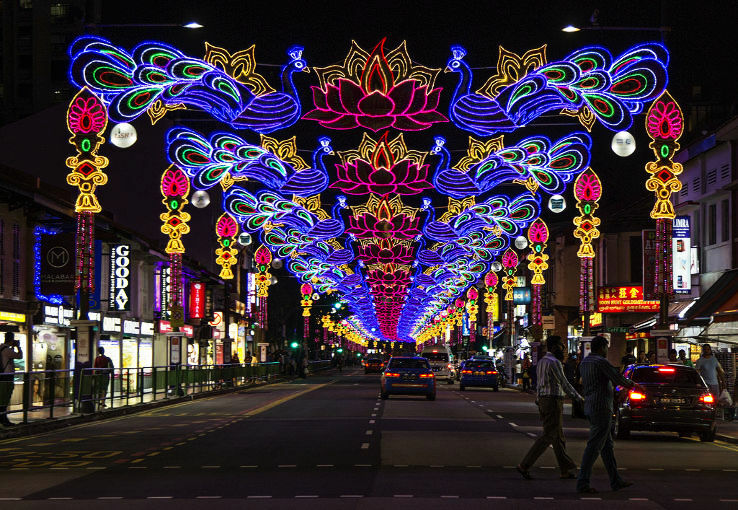 In the month of Kartik, on its fifteenth day, Deepavali is celebrated in Singapore which is no less than Indian traditions. Here the celebration lasts for a week. It is celebrated with full pomp and show as people get together, enjoy there, light the streets, get the traditional sweets, crackers and even prayers are done accordingly. It is present in the best events in Singapore to enjoy. 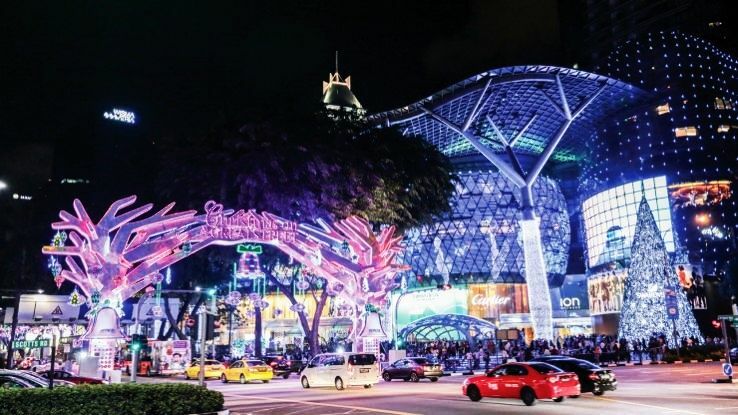 Christmas is the best festival to end the year in Singapore. The celebration of the same begins from 15th December. It is a long celebration which continues for weeks and people leave all their work and relax during this time. People spend like crazy at this time. The Christmas Carnival or Orchard road is the best to witness. Even there is a competition in which best-decorated mall is awarded. So a lot of effort is put in by the people. Even there are street performances which are so lively and colourful and actually they are not to be missed. There is a beautiful lightening too which is worth seeing.